Desolate machine-pounding skree from a Croatian band who recorded just a few things in the mid-1980s, released none of it while they were active, split in 1987, saw just two posthumous albums released into the world in the 1990s and were never heard from again. 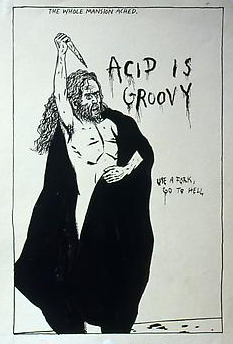 The small trace this trio left behind, though, is the Platonic ideal of grim Eastern European industrial pummel. If black and white images of factories in shadow get your pulse racing, this is for you. 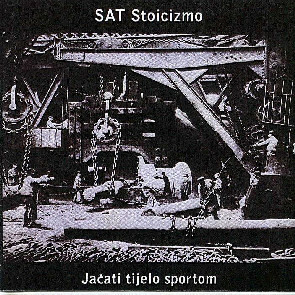 "Jačati Tijelo Sportom" was recorded in 1987, first released on vinyl in 1991, then again on CDr in 2009.